Turtlenecks have been here for long and have repeatedly been brought back in from time to time. 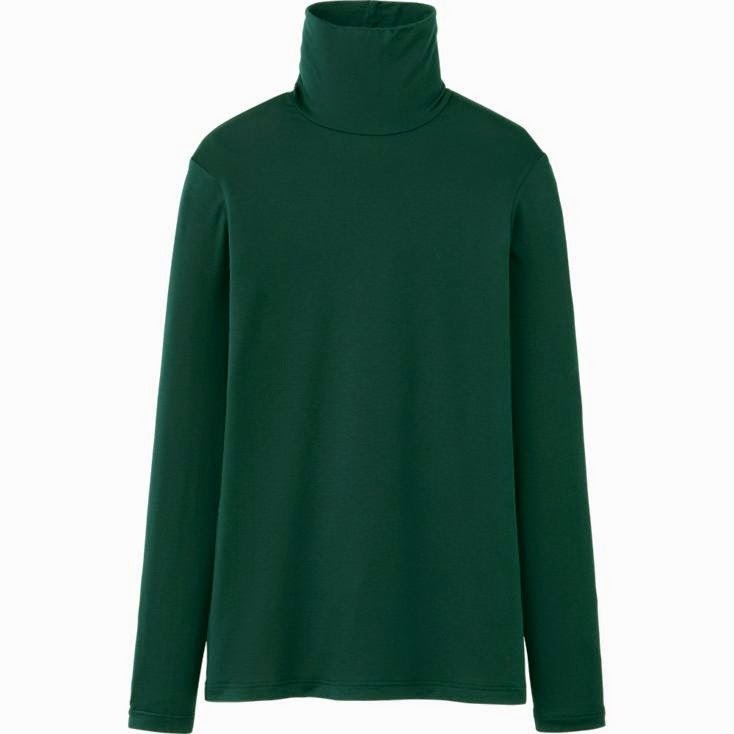 In this post i have sorted out (read hunted down) some turtle necks for you . This party wear sequin silk turtleneck with flared bottom shape, deep arm hole drop, turtleneck and zipper closure at back is great for those parties you have to attend. So bash in style this festive season. Another great turtleneck is this multi-coloured crop top that i spotted. Pair it up with some baggy black pants or plazzos or those old blue jeans shorts and you are good to go. 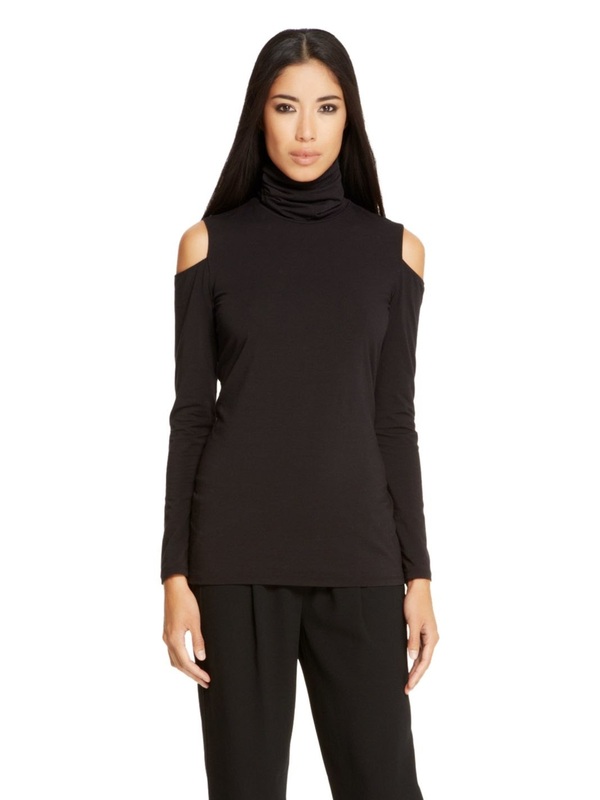 This turtleneck from DKNY speaks for itself. I loved the cuts around the shoulders and my colour, Black. Most things in black catch my eye. I am smitten by black all the time. This chic crop top again i spotted at motelrocks.com. The multi-colour can be styled with single coloured bottoms. I loved this simple and casual turtleneck something i would plan to wear when it is gloomy outside and i do not want to dress up and stay back home being cozy. You cannot go wrong with this clean turtleneck from ZARA. Grey makes it more appealing. Mix and match it up with your favorites and step outside in style. Another pick from motelrocks.com . 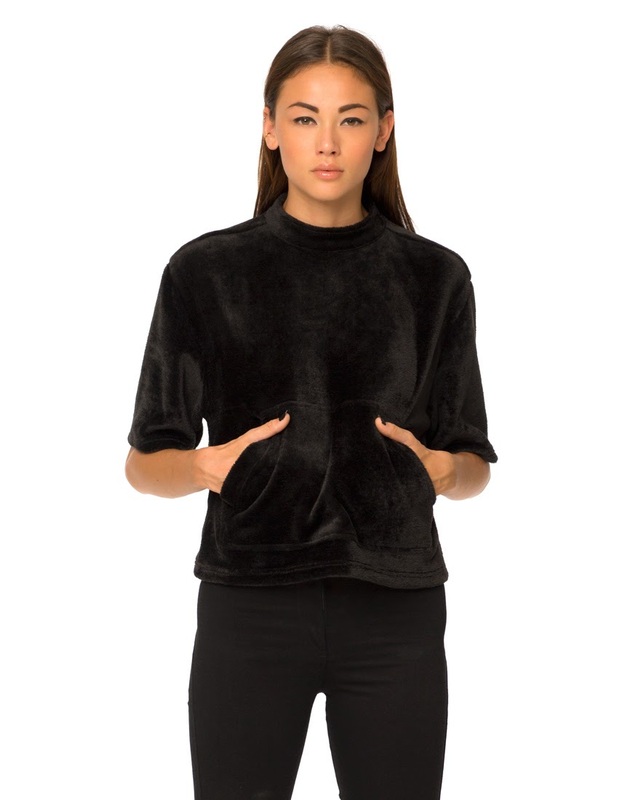 I love the clean cuts in this black fleece oversized top. Again in my favorite colour and also very classy. How can it be winter without turtlenecks. They are meant to keep you warm. So i had to pick up a sweater , a grey one. 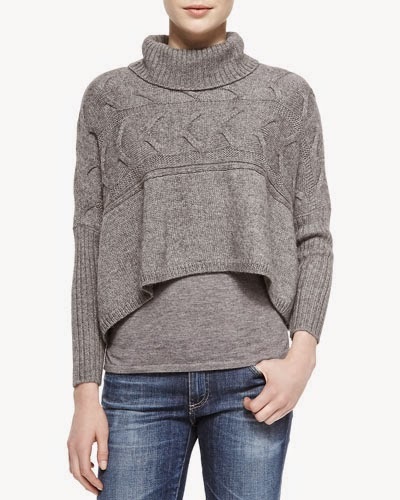 You can always rock your winter in this Ash coloured turtle neck sweater. And how can I forget those elegant turtlenecks that make your feminine side bloom. To be a classy woman is what every girl dreams of. This long sleeve dress in white will give you that refined look. You can also go lacy turtlenecks for that graceful look.